Naval Analyses: A Kiel International Seapower Symposium experience! 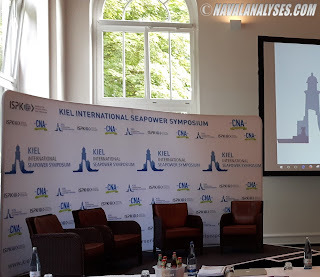 A Kiel International Seapower Symposium experience! Some days ago, I received an invitation to the Kiel International Seapower Symposium 2018 (KISS18), titled "Allied Maritime Strategy – A Theory for Success", the second of the Kiel Seapower Series international symposiums, which is organized by the Center for Maritime Strategy and Security, of the Institute for Security Policy, Kiel University (ISPK) with support from the Center for Naval Analyses (CNA), Arlington, Virginia, U.S.A. 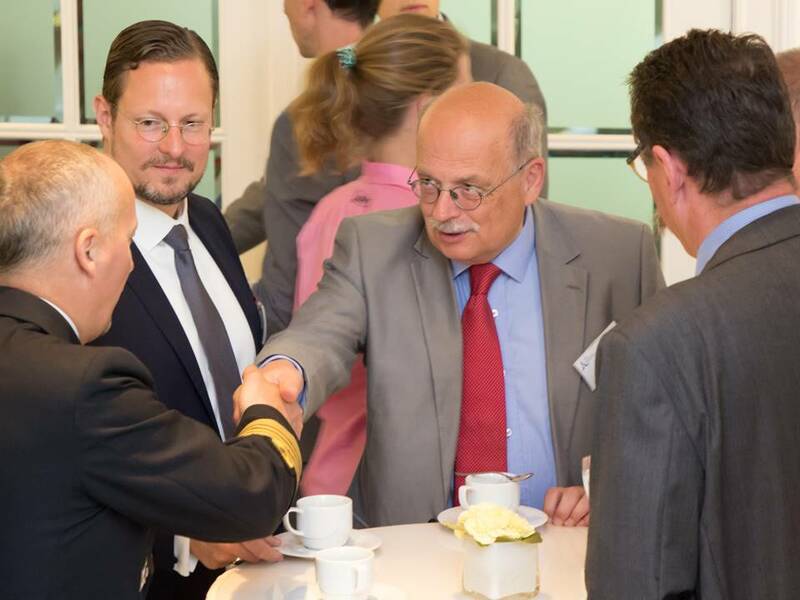 The invitation from the Head of the Center, Dr. Sebastian Bruns, brought me back good memories from the KISS'17, the first of the Kiel Seapower Series international symposiums, which I had the great privilege to attend. 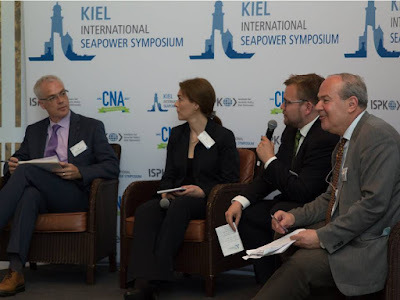 Building on a series of successful international maritime security and strategy events, the Kiel International Seapower Symposium is a one-day event where selected maritime security experts from academia, government, the military, NGOs, and the maritime industry meet to discuss current and future seapower challenges. This annual meeting aims at promoting the civilian-military dialogue among experts and strengthening the ties between academia and navies. The symposium takes place at the elegant and historical Hotel Kieler Yacht Club (formerly the Imperial Yacht Club) in Kiel, during Kiel Week. 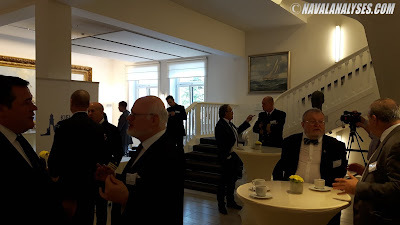 The Hotel Kieler Yacht Club is one of the most venerable houses in the city of Kiel! 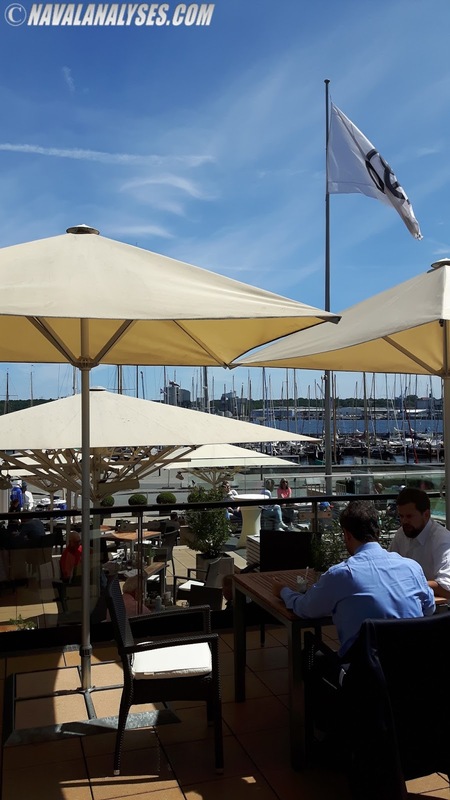 The Kiel Week (German: Kieler Woche) is an annual sailing event in Kiel, the capital of Schleswig-Holstein, Germany. 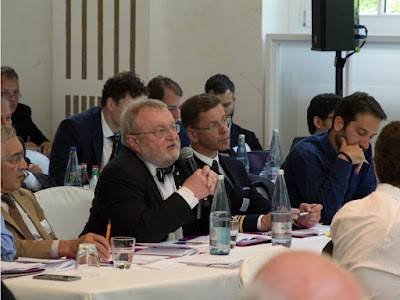 It is the largest sailing event in the world, and also one of the largest Volksfest in Germany, attracting millions of people every year from all over Germany and neighboring countries. Close-up photo of the panel area. 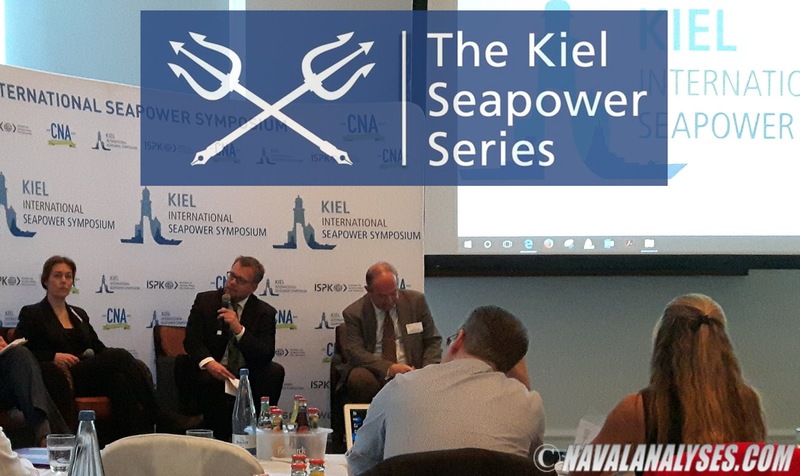 The Kiel International Seapower Symposium 2017 discussed maritime security challenges in the Eastern Mediterranean. 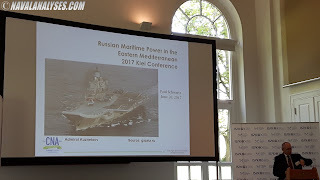 That year’s conference focused on “Seapower in the Eastern Mediterranean”, addressing the geopolitical importance of the region, selected maritime security issues, and naval strategies of various actors in this part of the world. 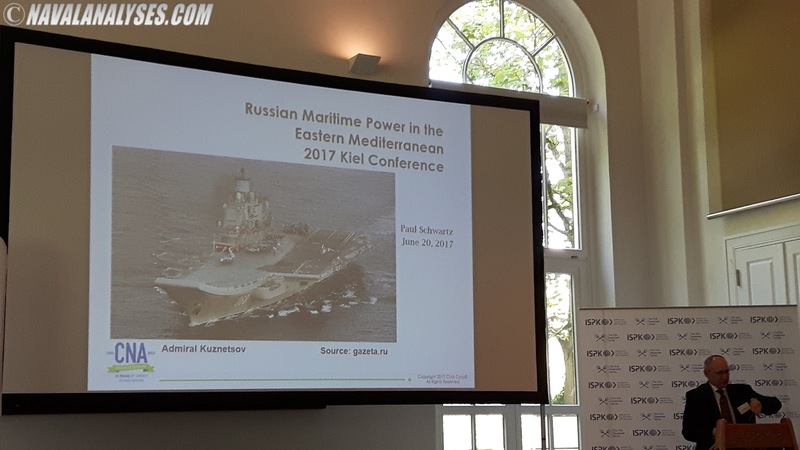 It aimed to shed light on current political and military developments in the region as well as their broader geopolitical implications. 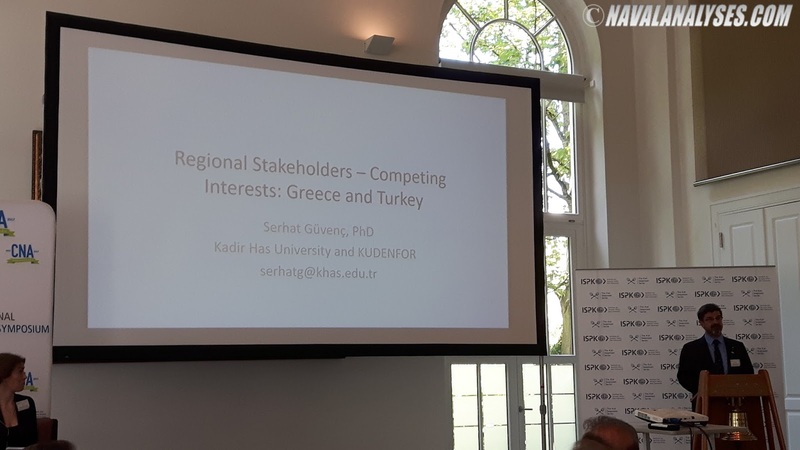 Consequently, the conference discussed to what degree both regional and non-regional actors utilize seapower in order to secure their interests in this part of the world. Thereby a multitude of aspects need to be considered. These range from sea control, power projection capabilities, and the control of straits, to the security of SLOCs, maritime and economic infrastructure, anti-access/area denial networks, and littoral warfare – all of which have significant bearing on the future developments in the region and beyond. Admirals (retired), professors and experts from the Royal United Services Institution (UK), the US Department of the Navy, the CNA Strategic Studies (US), the U.S. Department of Defense, the University of Reading (UK), the NATO HQ, the Haifa Research Center for Maritime Strategy (Israel), the Institute for Security Policy at Kiel University (ISPK) and Kadir Has University (Turkey) served as speakers at KISS17. 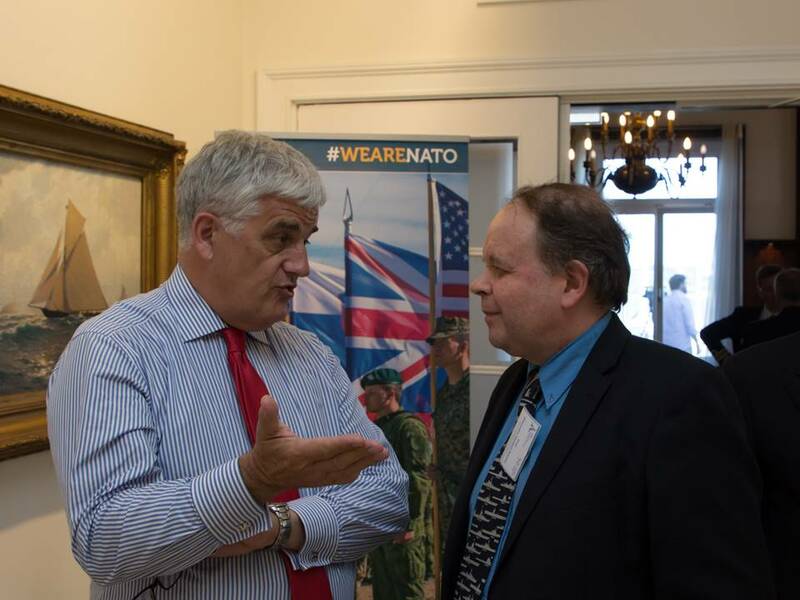 The British naval historian Eric Grove asking tough questions as always! The attendees were experts from all over the world. There were professors, lecturers and specialists from naval academies (Poland, Greece, Germany a.o. ), academia (War Studies University, Swedish Defence University, Kiel University, University of Reading, King's College London, a.o. 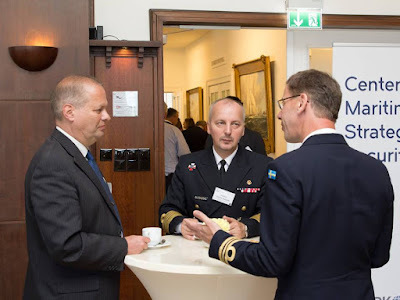 ), Ministries and Embassies, Defence Agencies, defense industry, media and of course there was a large number of officers from various Navies including France, Poland, U.S.A., Germany, Sweden, Australia and others! 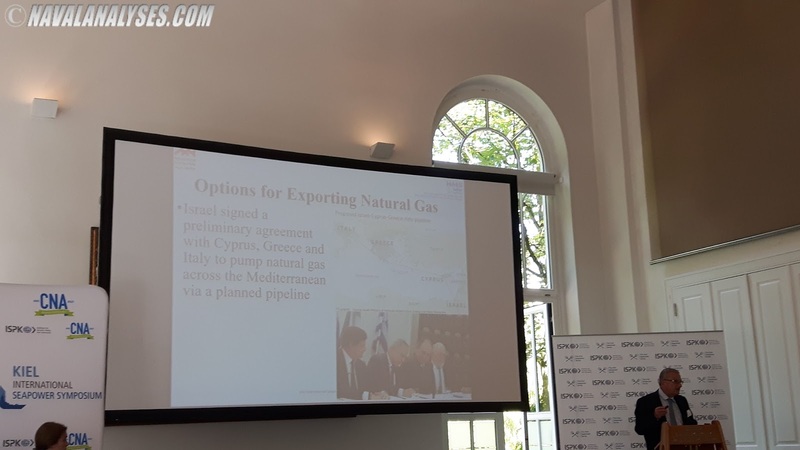 The opening Keynote for the Symposium was held by U.S. Ambassador (ret.) 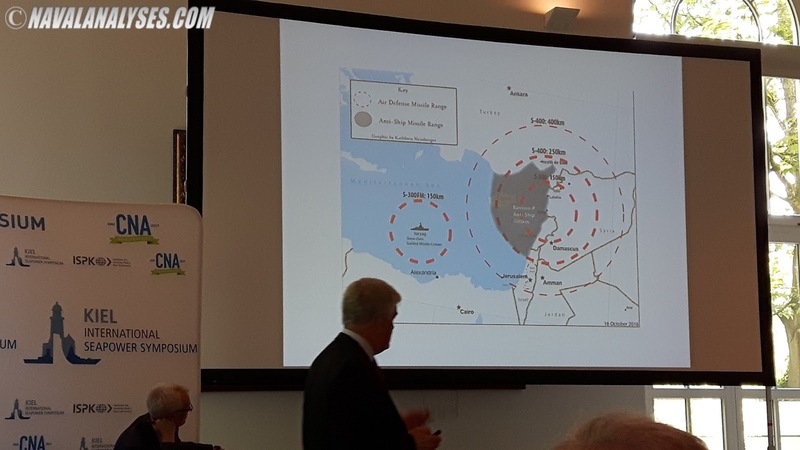 Robert Ford, Middle East Institute, Washington, D.C. Panel #1 "Cradle of Civilization and Critical Junction" consisted of RADM (ret.) 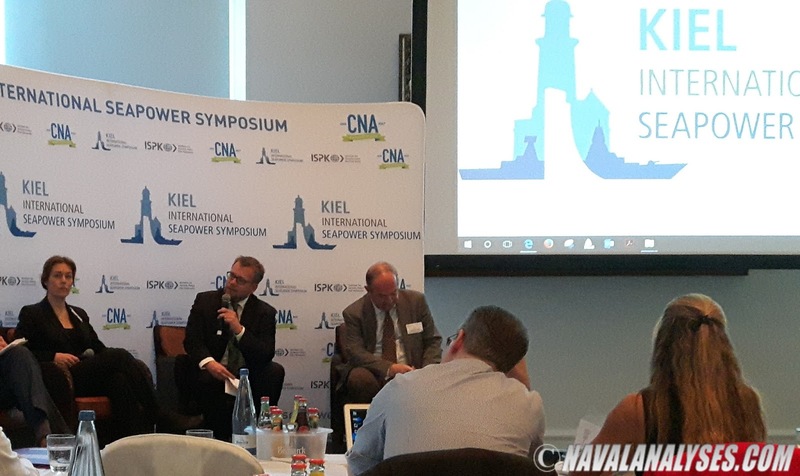 of the Royal Navy Dr. Chris Parry (University of Reading), Georgios Protopapas (Center for International Strategic Analyses, Greece), Dr. Heiko Borchert (Borchert Consulting and Research AG), and Eric Thompson (Center for Naval Analysis, Arlington VA) who chaired the panel. 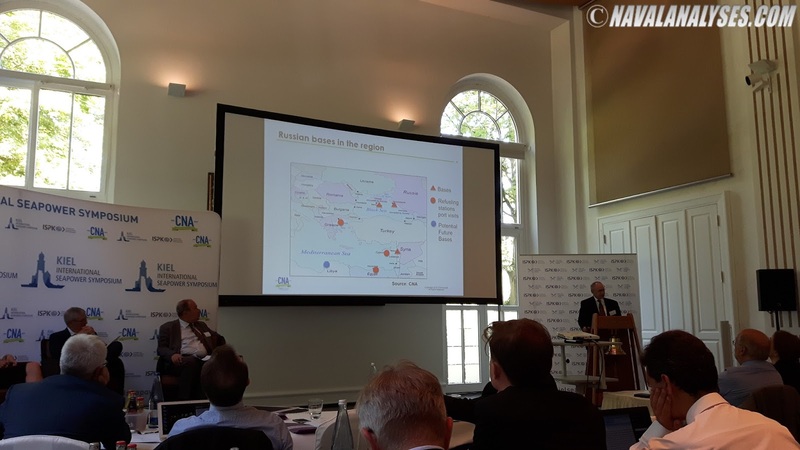 Panel #1 provided a comprehensive picture of the economic and strategic value of the Eastern Mediterranean region, setting the scene for further discussion. The Eastern Mediterranean has been an arena of peaceful cooperation as well as great conflict. 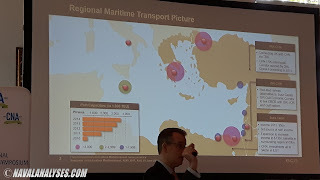 Up to this day, the vast natural resources and unique geography of the region and its adjacent waters have provided actors both economic and strategic opportunities to secure. Consequently, a renewed contest for influence and control within this part of the global maritime system could heighten tensions in the region and beyond. 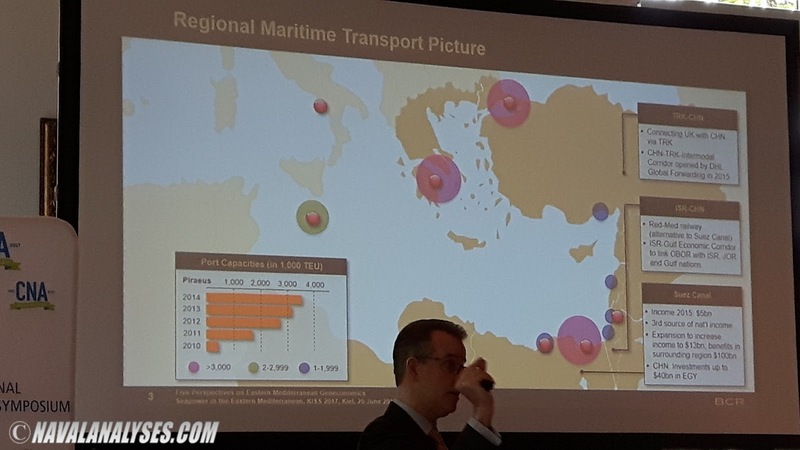 The panel outlined the economic and strategic relevance of the Eastern Mediterranean, underscoring its status as a critical juncture in the global maritime system. 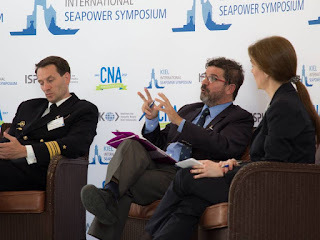 Panel #2 "Great Powers - Great Stakes" consisted of Bruce Stubbs (N50 OPNAV, DOD, Washington D.C.), Claire Craanen (NATO HQ, Brussels), Paul Schwartz (Center for Naval Analysis, Arlington, VA) and Dr. Jonathan Eyal (Royal United Services Institute (RUSI), London) who chaired the panel. Panel #2 highlighted the contemporary maritime security challenges among the major players in the Eastern Mediterranean. 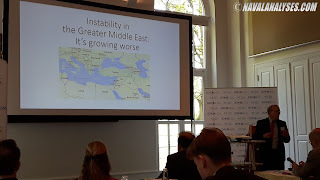 Although recent economic processes have called the relevance of the Greater Middle East into question, ongoing conflict, political instability, and mass migration will result in continued American, European, and Russian involvement, intensifying interstate competition for resources and geostrategic advantage. 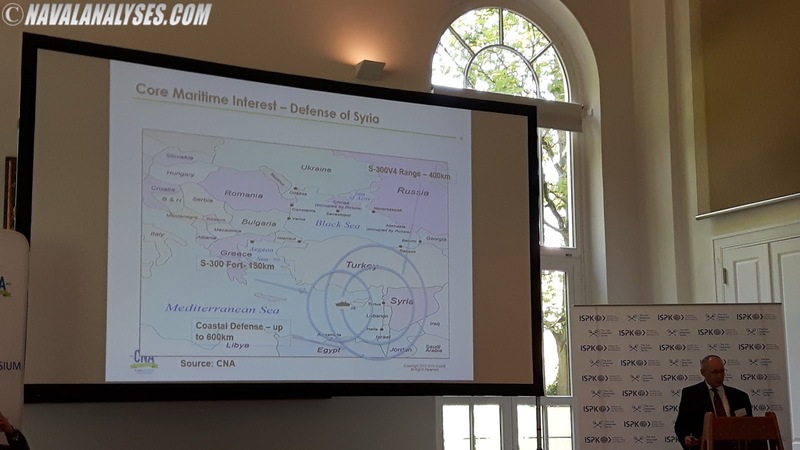 This panel has addressed maritime security challenges in the Eastern Mediterranean from the perspective of the United States, NATO, the European Union, and Russia – with a particular view to the role of seapower in addressing those challenges. 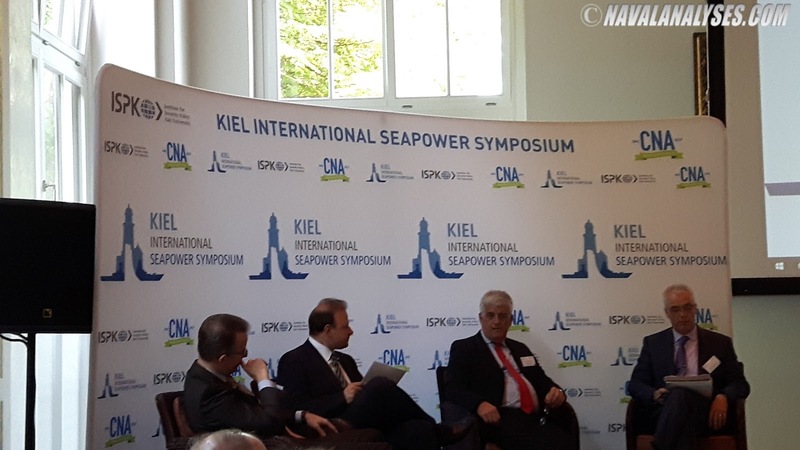 The next Panel "Regional Stakeeholders - Competing Interests", consisted of Dr. Serhat Guvenc (Kadir Has University), CDR of the German Navy Sebastian Hamann (German Ministry of Defense, Berlin), RADM (ret.) 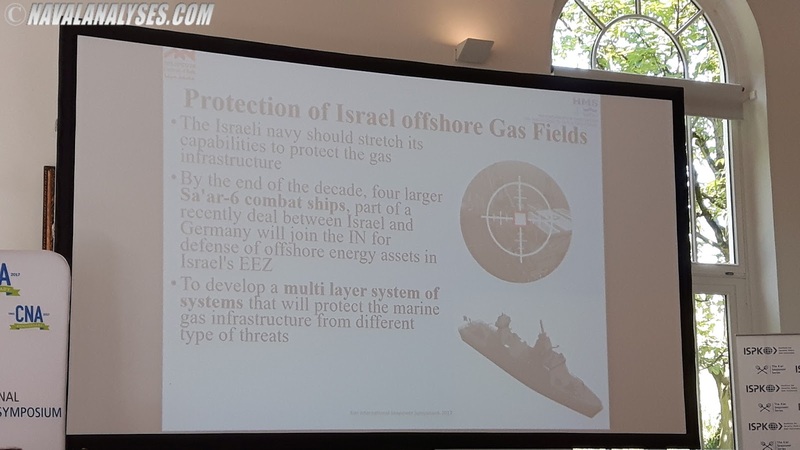 of the Israeli Navy Prof. Shaul Chorev (Haifa Research Center for Maritime Policy and Strategy) and Dr. Sarah Kirchberger (Center for Asia-Pacific Strategy and Security, ISPK, Kiel) who chaired the discussion. 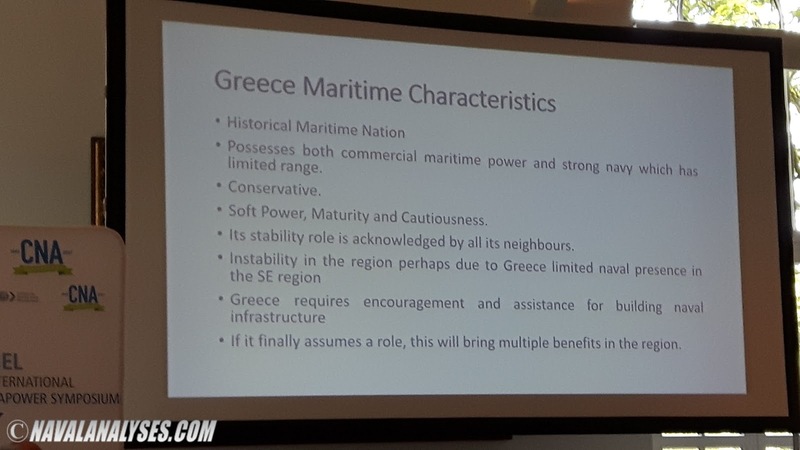 Panel #3 focused on regional powers, addressing the sources and nature of their competition at sea.The Eastern Mediterranean is beset by a myriad of opposing interests. 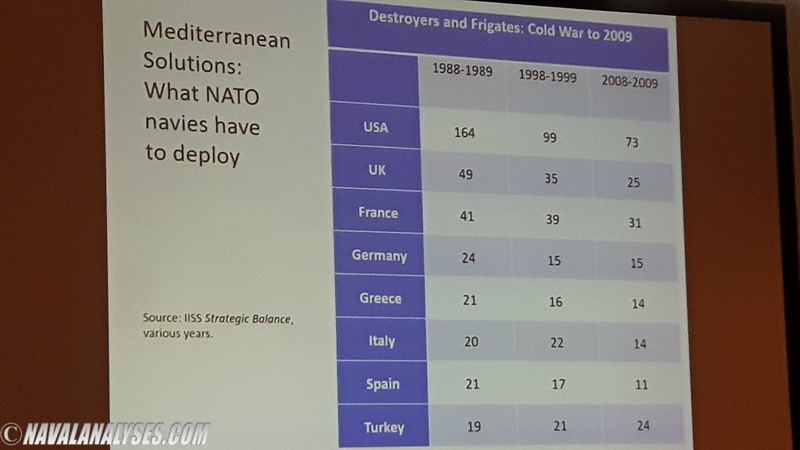 States such as Turkey, Greece, Egypt, Israel, and others are competing politically and militarily to safeguard their interests at sea. 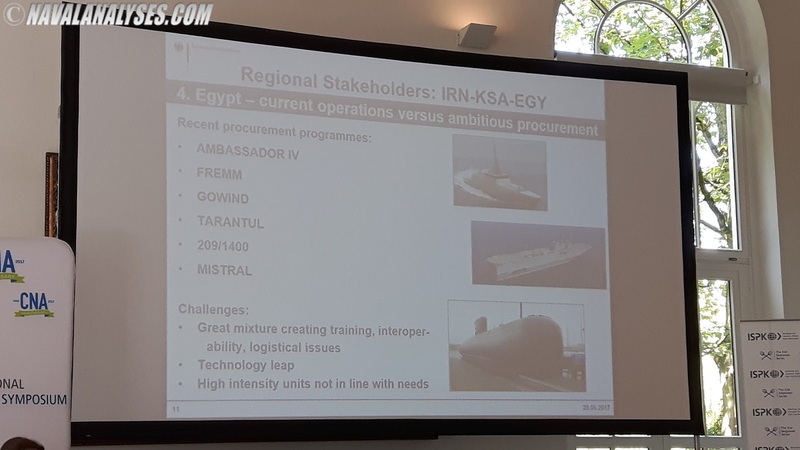 Meanwhile, non-state actors are also seeking to utilize the sea to promote their agendas and thereby pose an asymmetric threat to naval forces. 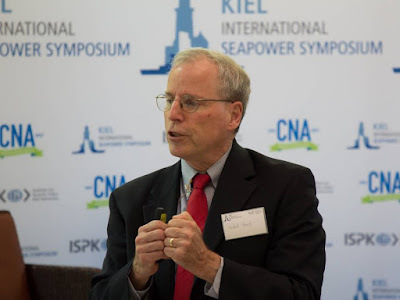 In addition, cultural upheavals, armed conflict, and the proliferation of advanced weapons over the past decades have affected power dynamics within the region, further complicating the traditional application of seapower. 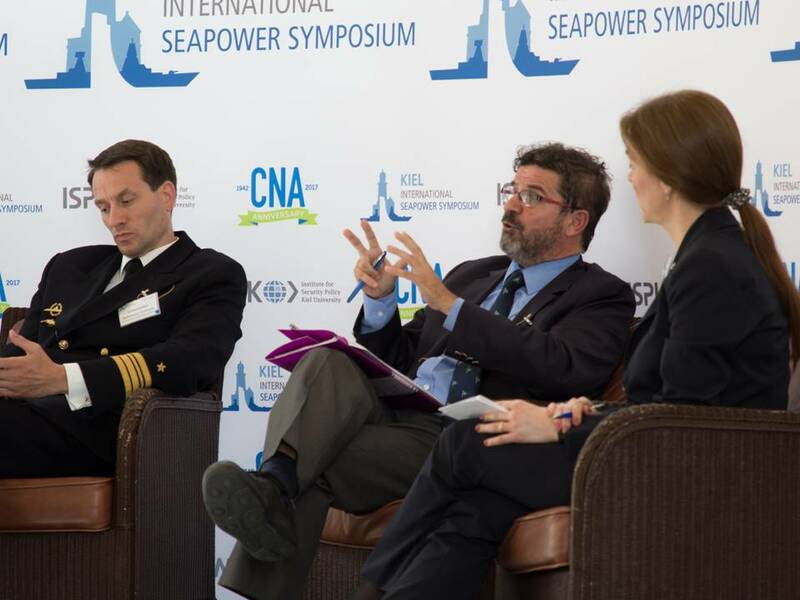 The last panel, Panel #4, consisted of Dr. Sarandis Papadopoulos (Department of the Navy, Washington D.C.), Prof. Dr. James Bergeron (NATO Allied Maritime Command (MARCOM), United Kingdom), Dr. Igor Sutyagin (Royal United Services Institute (RUSI), London) and Dr. Jonathan Eyal (Royal United Services Institute (RUSI), London) who chaired also this panel. Panel #4 discussed how great powers are likely to apply seapower in the Eastern Mediterranean as we move forward. 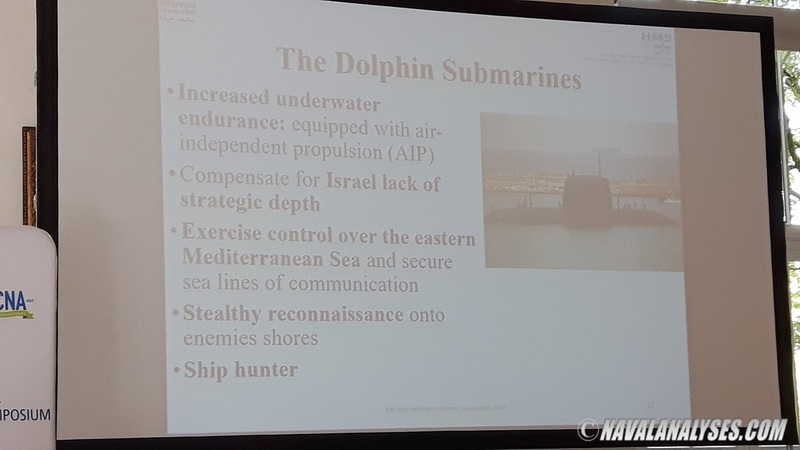 The U.S., NATO, and European naval forces are facing a broad range of challenges in the Eastern Mediterranean – tactical, operational, and strategic. 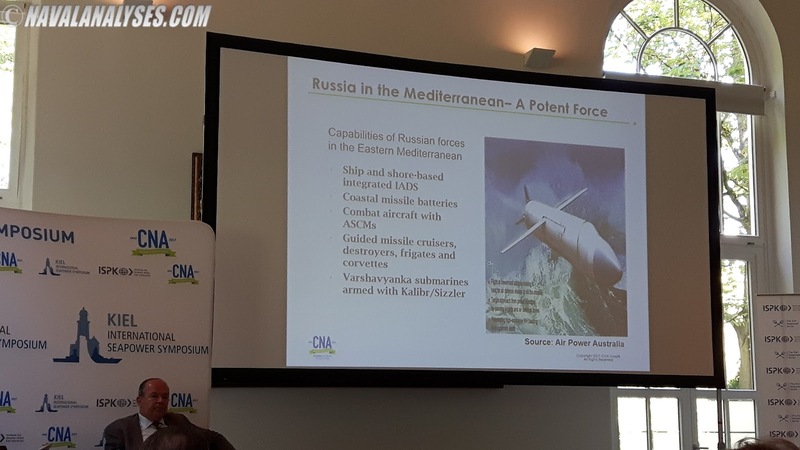 The evolving relationship between Turkey and its neighbors, Russia’s growing military footprint, and naval modernization across the region all pose challenges to an only recently-established Post-Cold War order at sea. 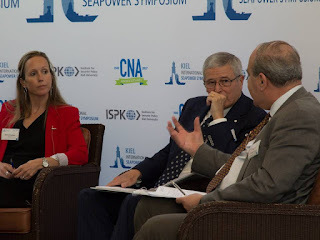 This panel has discussed the future trajectory of the regional security environment, outlining likely changes to the maritime strategies and naval capabilities employed by the U.S., NATO, and Russia. Wrap-up discussion and closing the Symposium. 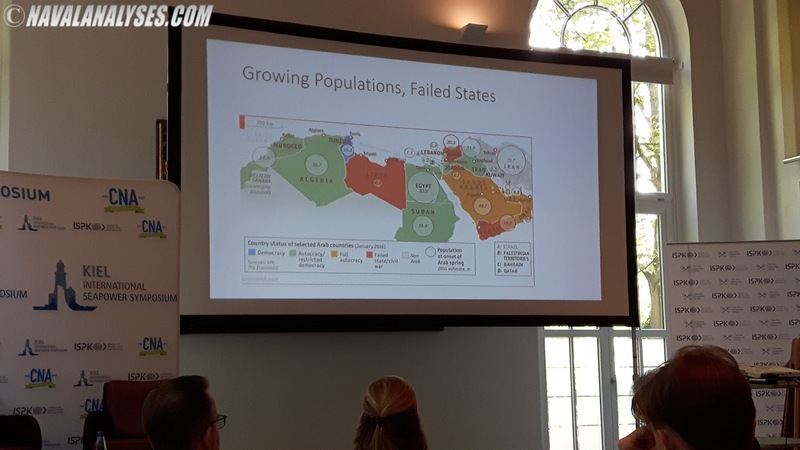 A brief wrap-up discussion was followed immediately after, where Dr. Bruns (chair), Dr. Jonathan Eyal, Dr. Sarah Kirchberger and Eric Thompson summarized the conclusions and the most important highlights of the symposium. 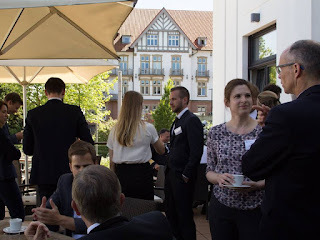 The closing of the symposium followed by a quite impressive reception with a variety of delicacies! The proceedings of the Symposium can be found here. 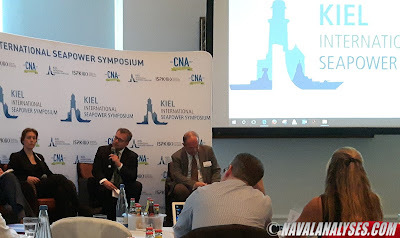 Personally, I enjoyed the symposium very much; very interesting talks, stimulating comments, insightful and high level discussions, excellent participants and of course, the wonderful place and the general atmosphere of the Kiel Week! 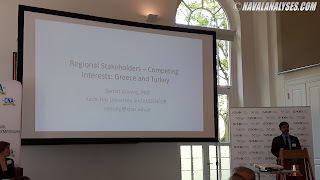 Furthermore, the symposium brought together experts from so many places and of different backgrounds and experiences; a great symposium for learning new things and network directly with your peers and not only. The speakers, the organization, the people, the hospitality (many thanks to Dr. Bruns and his staff for being such a great host!) and the location were superb. 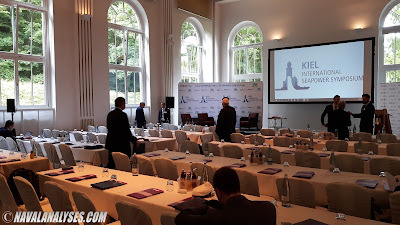 Simply stated, it was a great pleasure to be there and certainly attending KISS'17 was a wonderful experience! I am looking forward to the KISS18 which I will definitely attend. Ladies and gentlemen, if you’re not attending Kiel Seapower Series symposiums, you’re missing out! is there a recording online somewhere?